The original text on Yoga is written in short aphorisms. It begins by defining what Yoga is in terms of a state of consciousness. From this launch point it proceeds to describe the paths which lead to it and effects that you may discover on the way. The sutras do not contain intellectual knowledge, rather they are crystallizations of experiences you may have had through yogic practice. Those of you who believe Yoga is a sequence of physical postures will be surprised to find no reference to them here. A book that can take a lifetime to fully absorb - if you are diligent! A comprehensive and detailed reference on the practices of Hatha Yoga. For each practice, an outline of the technique is provided along with a list of the physical and energetic benefits and contra-indications (i.e. the circumstance under which to avoid practice). There is also an invaluable appendix on yogic healing, giving recommended combinations of practices for healing many diseases and adverse mental conditions. 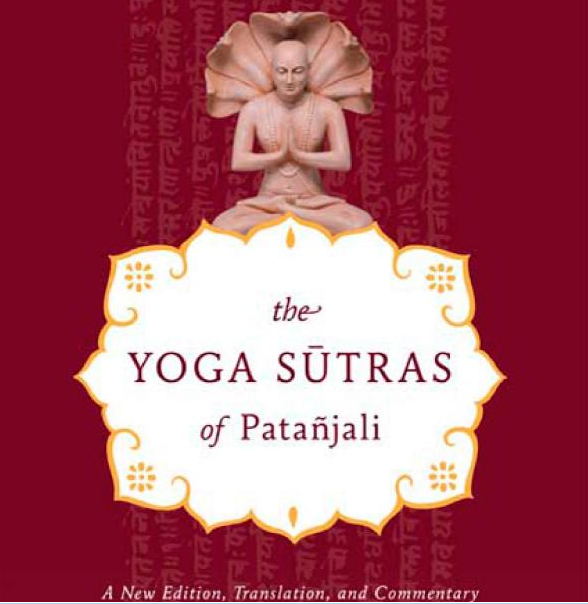 The book is published by The Bihar School of Yoga, a source of multiple highly recommended yogic titles. Written 5000 thousand years ago, this is the original spiritual guidebook. Reading it for the first time you might discover that most ´New Age' spiritual wisdom is not new at all. A tale of Arjuna, a man forced to go to mortal battle with his family, his chariot is guided by Krishna, who acts as his spiritual 'coach'. The story serves as a metaphor for defeating inner demons, dealing mainly with the yogic themes of duty and non-attachment. The title say it all! This book is an autobiography of a Yogi in the original sense of word. Yogananda has the gift of 'seeing' miracles. Leave the cynical mind aside while reading and allow yourself to dive into the endlessness of human possibility.